Norwich Beauty Salon - Glo Hair, Beauty and Tanning - Spring is here! With the arrival of spring its maybe time for your very own spring clean! Here are the top five treatments to book this April. Facials - Repair the damage from the cold of winter with a luxury facial here at Glo. The exfoliation, massaging, steam and a mask application during a facial treatment will help skin rejuvenate, leaving you a fresh, renewed skin. A facial improves appearance of our skin, giving it a more healthy and glowing look. Sunbed - Now is a great time to top up your tan ready for spring and summer holidays. Sunbeds have a whole host of health benefits read more here. Hair treatment - Start off spring with a new hair style or maybe give your hair a treatment to help repair damage caused from the cold weather. Brow maintenance - Perfectly shaped brows will define your face, maybe its time for a simple brow wax and tint. So maybe its time to book your appointment at Glo and give yourself a spring clean. With Christmas on our door step and New Year just around the corner now is a great time to give your hair a little love and attention. Maybe you have a big night out planned for NYE and you want to be looking your best… Well why not book an appointment at Glo - Hair beauty and Tanning - your Norwich Hair Salon and come and have a chat with one of our hairstylists. One of our stylists will look at your hair and give you options on what style they think will work for you, look at colour options and also give you some ideas on treatments to protect your hair from the cold. Have a look below at some of the recent styles that our girls have completed for happy customers. 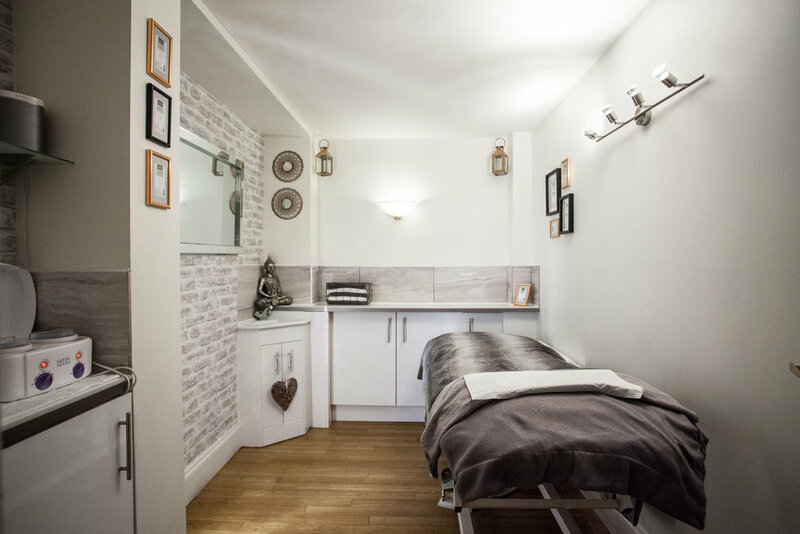 Here at Glo Hair, Beauty and Tannin gin Norwich we offer a range of waxing treatments. From leg waxes to arms, Eyebrows to lip and chin, we do it all. But today we are talking about Intimate waxing. 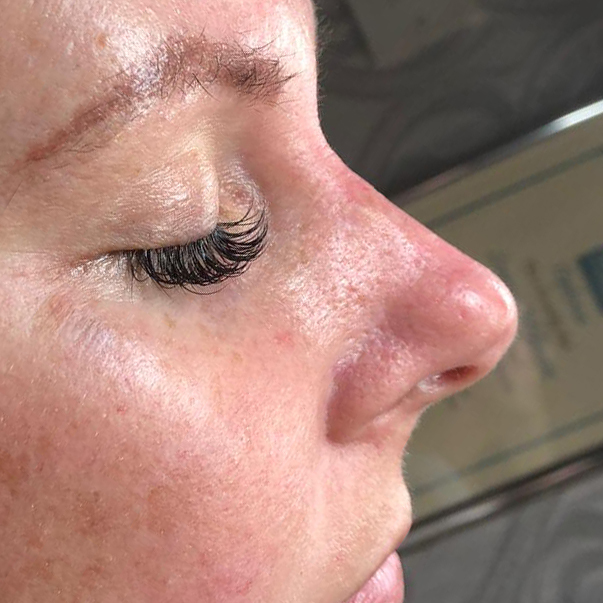 Here at Glo Hair beauty and tanning, we offer a wide range of eyelash extensions to suit your requirements. Whether its large 5d lashes or a more natural eyelash extension then we can do this for you. As it says in our name, Glo hair, beauty and Tanning we also have sunbeds with in the salon. These are on a walk in basis and open 5 days a week, Tuesday - Friday 10am - 7pm and Saturday 9:30am - 5:30pm. Our sunbeds are also one of the safest on the market. Having been fitted with a maxi twist tube which as well as UV light, also gives of red and blue light.